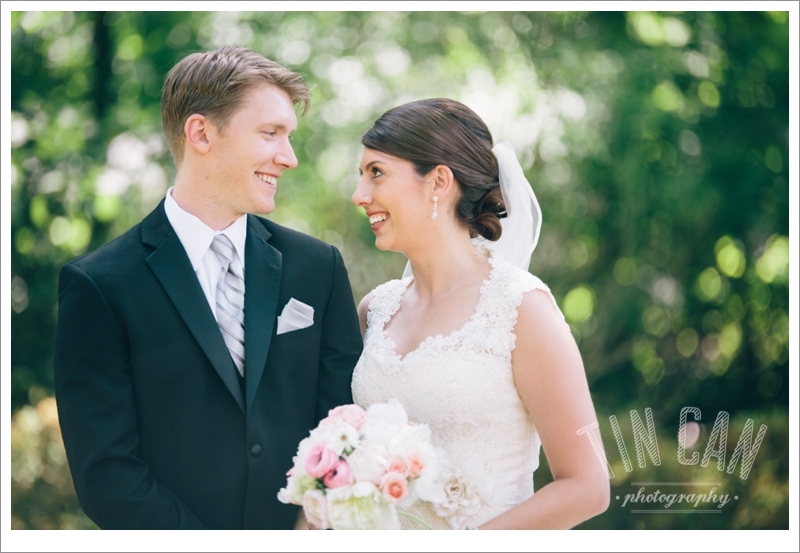 Everything about their wedding yesterday at Callanwolde Fine Arts Center was absolutely stunning. We can't say enough wonderful things about these two and the families behind them. Can't wait to share more later this week!